The question this month is: If you could use a wish to help you write just one scene/chapter of your book, which one would it be? It’s not in a book (maybe it could become one someday), but there is a scene in my fantasy short story I occasionally dabble with. I have the scene building up to the climax, but I cannot seem to find a way I like to move from the climax to the conclusion. Ironically, it’s rather anticlimactic. I cannot tell if the excitement of the event died down too quickly, or if I drag out explanations too long before the end. If that bit would suddenly work itself out, that would be great! In other news, I am still working through organizing my room. It has been a slow process because there were a lot of things going on during my days off last month. Hopefully, I will make some headway this month since I’m taking some extra time off. I did finish the first category in the KonMari Method, which is clothing. 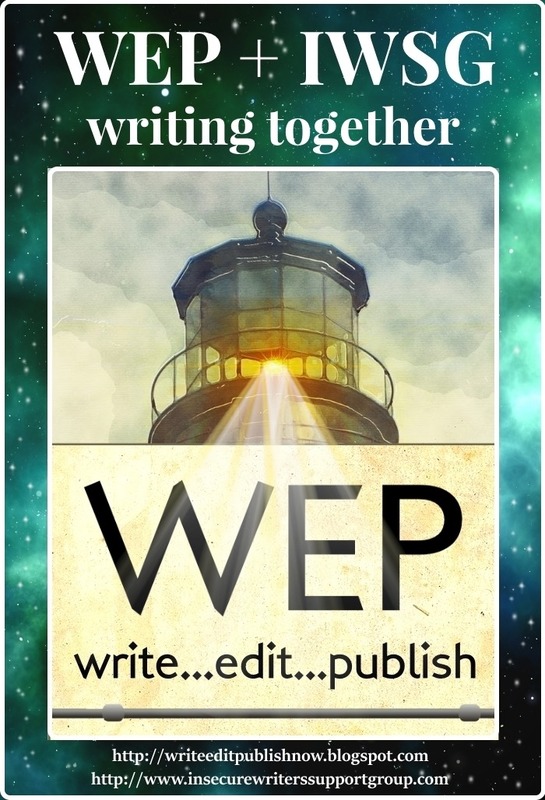 Around that time, I felt my creativity flowing, so I finally sat myself down at the computer to work on some writing, including a story I started for this month’s WEP. I cannot make any promises about getting it finished in time, but I do have that extra time off, so we’ll see. 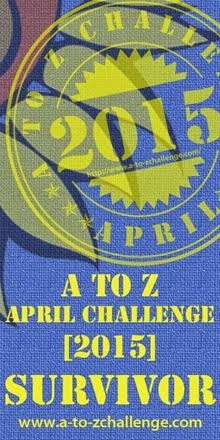 Good luck to all the A to Z Challenge participants! I wish I could have participated this year, especially since it is the 10th anniversary, but I still need to work on getting my life more in order. Maybe next year! Sorry about last month. 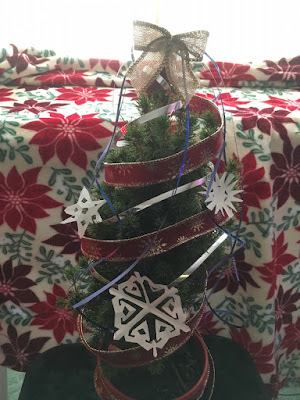 I really thought I would find time to write a post during the week before I left, but I got caught up with over-packing and doing chores that needed to be done before I left. Then I copied down the monthly question and told myself I’d write a post during downtime, but, as is the case with most of my trips, downtime was used for resting. Aside from experiencing a lot of cold and allergy symptoms since my return from New Mexico, February was a good month. I have been working through the KonMari Method with tidying up my stuff. It has been a slow-going process, but I’ve been seeing a little bit of progress as I make my surroundings more joyful and less cluttered. This process has really put a lot in perspective, and I find myself more thankful for what God has blessed me with. You may ask: What has this got to do with my writing? Quite a lot actually. All the clutter surrounding me has been one of the hindrances to my writing. As a person who likes to be organized, I felt so distracted and unable to concentrate when I tried to write. This is still a work in progress, but I have been thinking more about where I’m going with my writing. At this point, writing a novel is not my goal. I’ve enjoyed doing short stories and devotional writings, and I have a long list of ideas to utilize once my surroundings are more peaceful. It feels good to still be working toward the goal I made in January, which is to make more room for writing, and I’ve taken that quite literally! Since I like this month’s optional question, I thought I’d give a quick answer. Whose perspective do you like to write from best, the hero (protagonist) or the villain (antagonist)? And why? I enjoy writing from the hero’s perspective, because I like showing how good can overcome evil within a conflict. I think I also feel more comfortable writing from a perspective that I can relate to. I’ve never tried this, but I have considered writing as the villain in a story of redemption, like The Grinch or my personal favorite: Megamind (if you have not watched that animated movie, I highly recommend!). The question for December is: What are five objects we'd find in your writing space? Well, let me look around. Usually, I have my computer where I do the majority of my work. Then, there will be at least one notebook to read through or take down notes on my various writing projects. Since I sometimes write out my first drafts by hand, I might also have a composition notebook nearby. Then, my phone will be there with more notes or summaries of my ideas, and I also use it as my dictionary and thesaurus (and occasional distraction). The majority of the time (including right now), I will have a cat in my lap as I’m typing. Finally, there will be some kind of drink, most likely coffee if it is any time before sunset, and in the evenings I’ll have water, juice, or tea. It’s a simple set up and I like it that way. Congratulations to all of you that won NaNoWriMo! I had a lot going on in November and was unable to participate. Honestly, my writing is still sitting in the backseat while I try to figure out other things in my life. 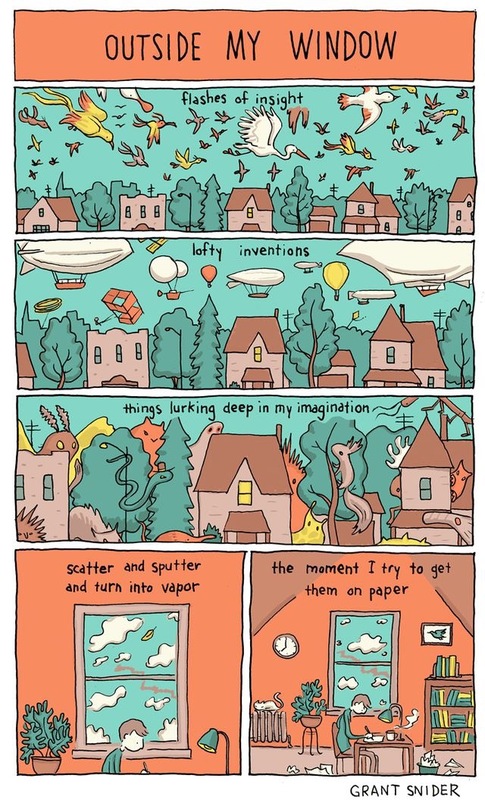 I think about it often: all those ideas just waiting to make themselves known in written form. I am trying to find a way to fit it into the disorganization and stress of my life. But, I think what I really need to do is get some of that mess out of the way first, and I did work on some of that last month. Maybe by the New Year I can find a tiny window for writing. In case I don’t make it back here before then, I hope all of you have a Merry Christmas and a Happy New Year! Time for another posting with the Insecure Writer’s Support Group, where writers can share their insecurities and encourage one another. IWSG was founded by Alex J. Cavanaugh and we share our posts on the first Wednesday of the month. 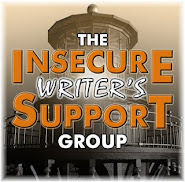 The IWSG question for November is: How has your creativity in life evolved since you began writing? That is a good question! 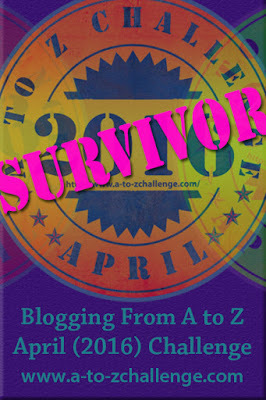 It is fun to take a walk down memory lane through my writing history. This is one of those moments when I wish I still had my first stories I wrote in 6th grade. 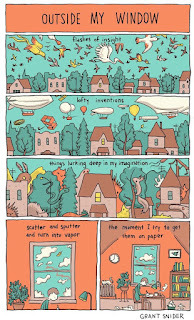 I cannot remember what they were like, but I know that my imagination ran wild when I was a child. I had a lot of ideas in my head before I started writing, and I still remember some of the worlds I would pretend to be in when I played. I have some of my high school diary entries, which do not include a lot of creative writing, unless you count the number of ways I fantasized about “accidentally” bumping into my crushes. I have a couple cute stories I wrote for my 11th grade English class. They lack details, but I included some interesting ideas. In college, most of my writing was for assignments and tests. A couple of my professors applauded my writing skills, but I’m assuming they were referring to my grammar, because most of my chapter reviews or summaries were complete BS. After rereading some of my homework, I never realized I was so talented at making it sound like I actually read the textbook. Beyond required writing, I wrote a lot of emails during those years, since I was away from my friends. The most consistent writing I have done over time has been keeping a diary or journal. It seems I have matured in how I approach my journaling. I use it to work through my emotions, to write out prayers, or just to get all of my thoughts out of my head. Sometimes journaling inspires me to work on my fiction stories or poetry. It also inspired some of my past blog posts. 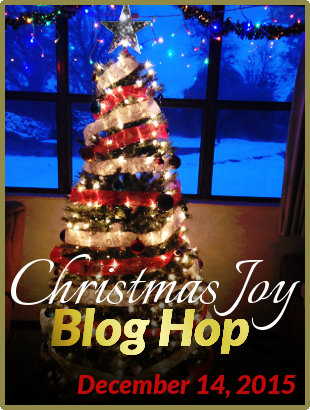 I started this blog in 2010, and I actually enjoy reading many of my old posts. I used to think that I’ve lost some of my creative ability, but I think my real problem is that I have been more distracted in recent months than I was eight years ago. My focus has been off of writing. I still add ideas to my list, but I have not actually sat down to work on those ideas. My most creative writing pursuits of the last two years have been my WEP entries and a fantasy story I occasionally work on. I have found other creative pursuits. From time to time I work on craft and sewing projects. My biggest pursuit lately has been photography. I have always enjoyed pictures, and after getting myself addicted to Instagram about a year ago, my picture taking has increased exponentially. I feel that photography is in a similar plane to writing, because it’s another way of expressing oneself. Also, my pictures make me want to write more – to write about the feelings and experiences behind the photos. 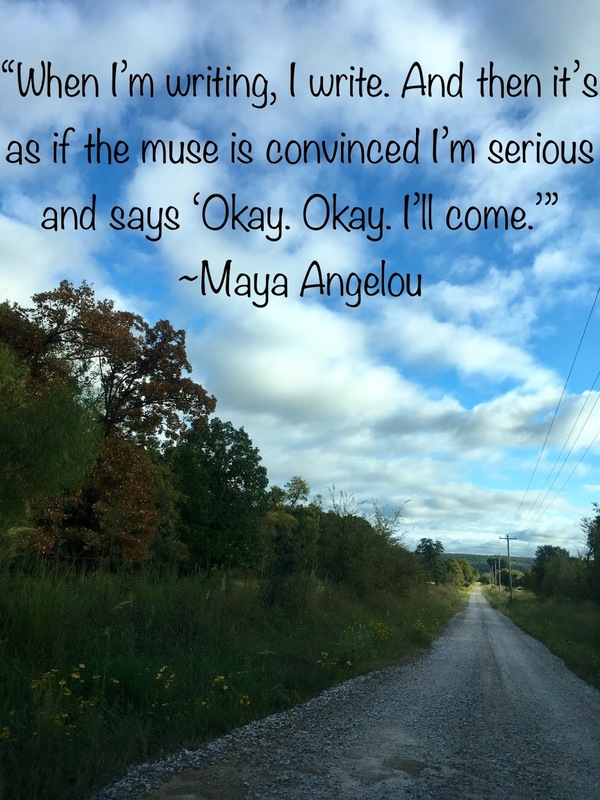 The question for October is How do major life events affect your writing? Has writing ever helped you through something? It depends on the event. If it is something really happy and exciting, my writing will be in short and sweet bursts. 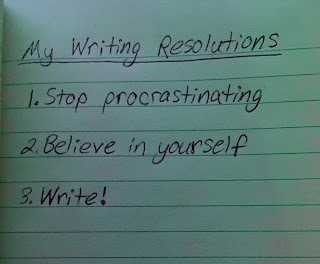 I’ll write sentence-long descriptions to remind myself of the moment later. I do not write a lot as those types of events occur, but I do sometimes (not as often as I would like) reflect back on what happened and write afterwards. Exciting events, such as my vacations to London and Florida, inspire most of my creative visuals of worlds and characters. When sad things happen, I tend to write during the events. This relates to the second part of this month’s question, because I write to help work through all the depressed and confused emotions I may be feeling. Most of my nonfictional writing (devotions, prayers, and journaling) and some poetry is written during sad or disappointing times. I have a lot of those nonfictional writings I wish I could utilize, but they require quite of bit of revisions in order to make them presentable. 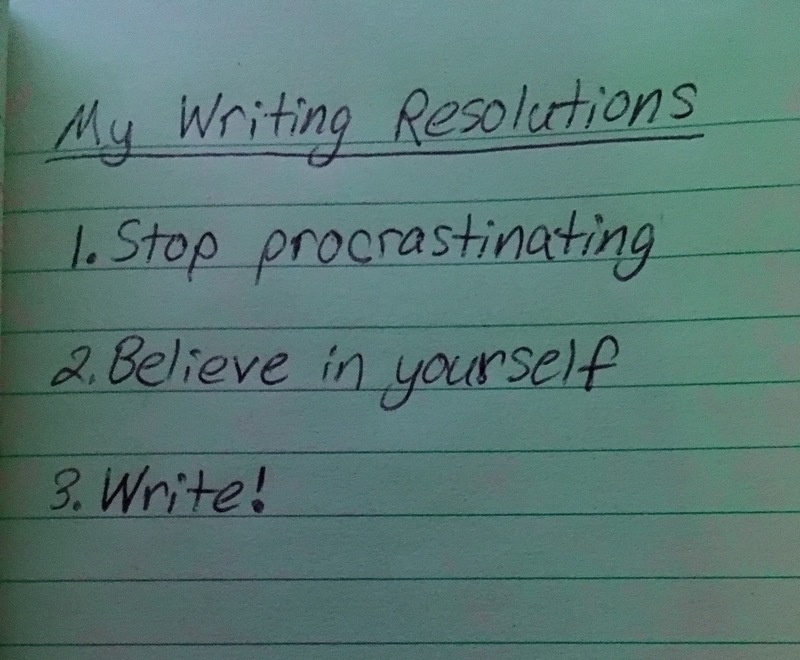 Maybe instead of starting a new journal entry, I should rewrite something during my next disappointing moment.